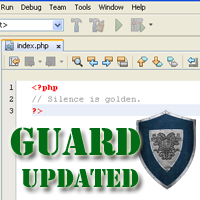 Next update, version .1.8 is available for Silence is Golden Guard WordPress plugin. – shinephp.com news section was removed from plugin’s Settings page, which should decrease this page load time. Some part of work on version 2.0 was done, some part is left to do. I’m rewriting code almost from scratch. Some new features will be added to make your loving WordPress blog more silent 🙂 in relation of its security. Look for updates in month or two. 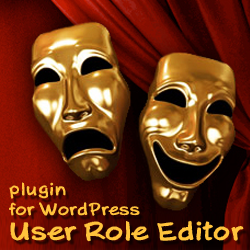 This entry was posted on Monday, November 14th, 2011 at 12:25	and is filed under ShinePHP plugins news, WordPress. You can follow any responses to this entry through the RSS 2.0 feed. You can skip to the end and leave a response. Pinging is currently not allowed.